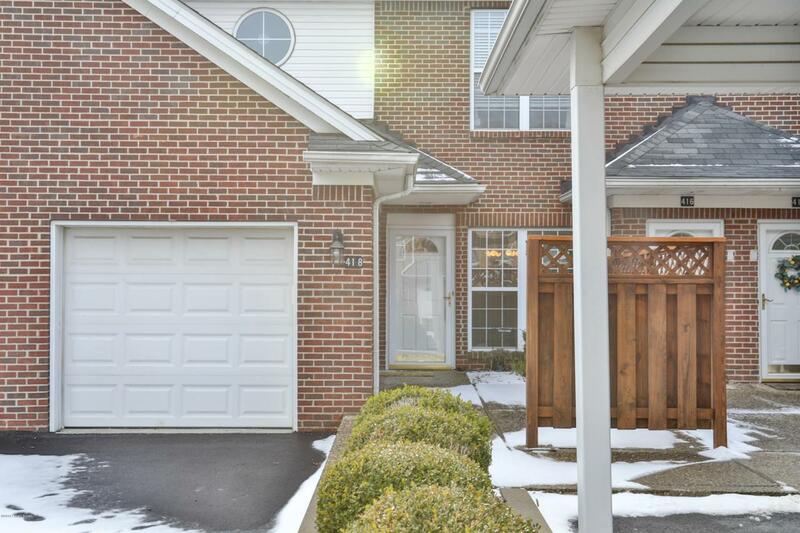 FABULOUS FIRST FLOOR CONDO! 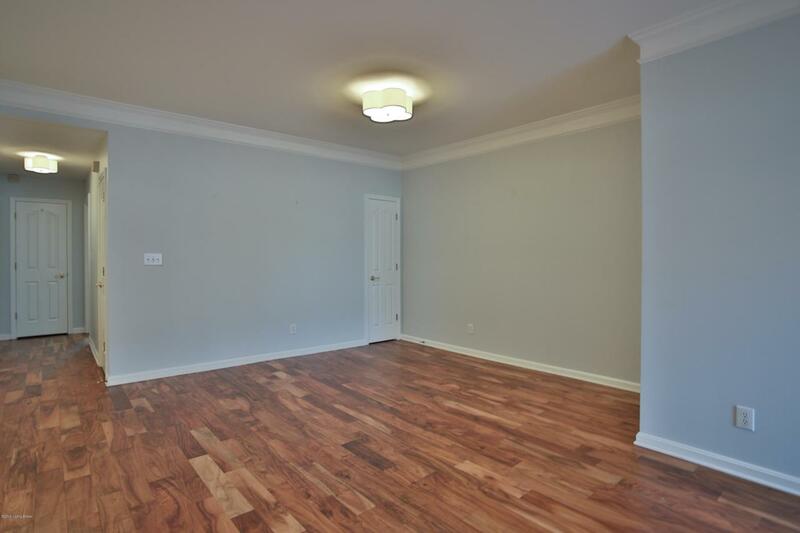 IN 2017, $6700 OF BEAUTIFUL EXOTIC ACACIA HAND-SCRAPED PREFINISHED ENGINEERED WOOD FLOORS WERE INSTALLED IN THE GREAT ROOM, DINING AREA, BOTH BEDROOMS AND MOST CLOSETS!!! !OPEN CONCEPT PLAN with 2 Bedrooms, 2 Full Baths, and an attached Garage! 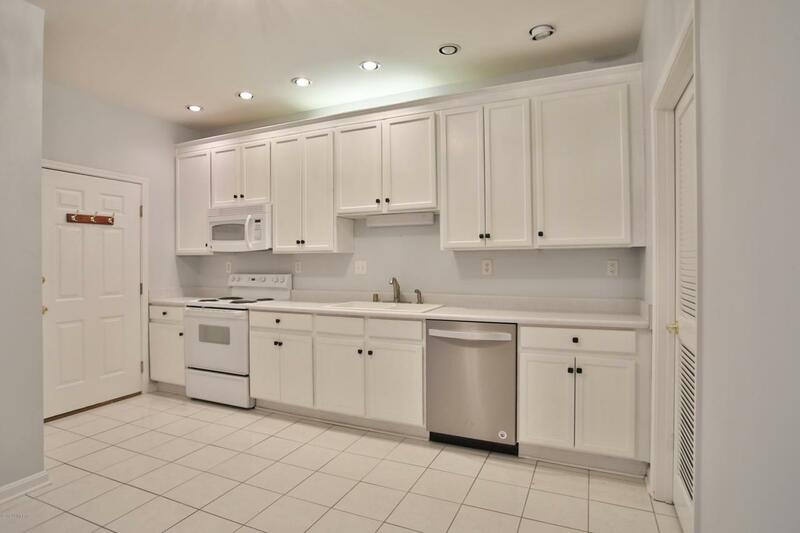 Kitchen with white cabinetry, tall upper cabinets, and complimentary appliances to remain. Dishwasher just purchased in 2018. KITCHEN OPENS TO SPACIOUS GREAT ROOM, AND DINING AREA. LOTS OF CLOSET SPACE!!!! LARGE SIZED LAUNDRY ROOM. Master Suite features a walk in closet, Master Bath Room with dual sink and Jacuzzi tub/shower. Both bedrooms have access to the rear patio. 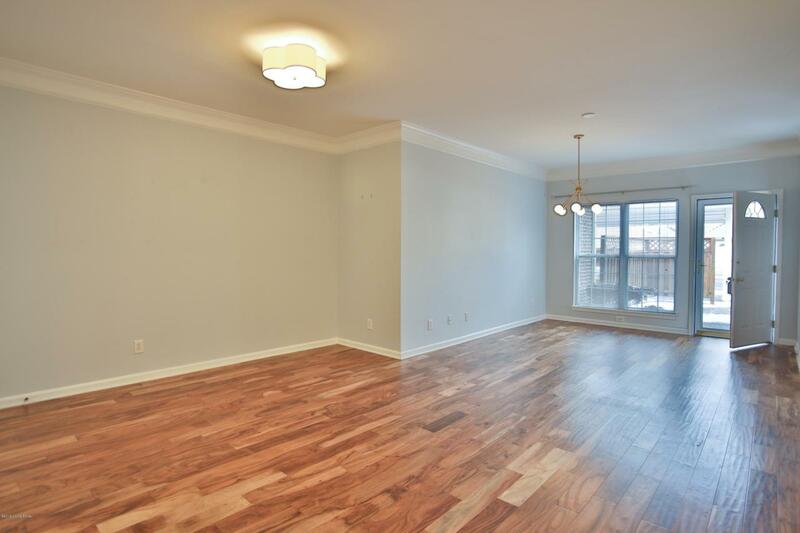 Conveniently located near shopping, schools, and restaurants! !